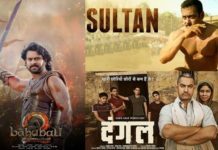 Highest Opening Day Collection 2015: ‘PRDP’, ‘Bajrangi Bhaijaan’ and ‘Dilwale’ are the highest opening day grossers of 2015. 2015 has been quite an exciting year for Bollywood till now. During the first four months i.e. from Jan 2015 to April 2015, we saw a load of flops at the Box Office. Out of 30 major releases during this period, none of them was able to get a grand opening at the Box Office. Ranbir Kapoor’s ‘Roy’ was the highest opening day grosser till April 2015 with the collection of 10.4 crores. Overall, it was a disaster period for Bollywood with big losses and loads of flops. Well, the tables finally turned in May 2015 as we witnessed Akshay Kumar’s ‘Gabbar Is Back’ becomes the highest opening day grosser with the collection of 13.05 crores. Varun Dhawan and Shraddha Kapoor surprised everyone when ABCD 2 released on 19 June 2015 becomes the top opening day grosser of 2015 with the collection of 14.3 crores. 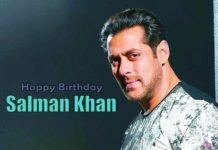 Salman Khan’s Bajrangi Bhaijaan collected 27.25 crores on its opening day and went on to become the ATBB with the lifetime collection of 320 crores. 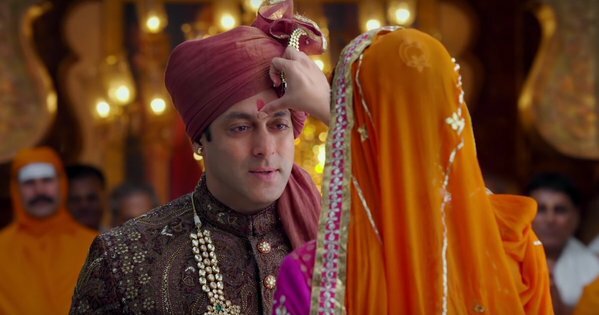 But, the biggest opening day of 2015 came with Salman’s PRDP. The movie collected 40.35 crores on its opening day to remain the highest opening day grosser of 2015. Last Updated: 26 Dec 2015. Salman Khan and Kareena Kapoor Khan starrer ‘Bajrangi Bhaijaan’ was a massive hit in India. 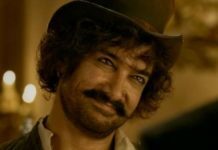 The film broke all the past records with its enormous collections at the Box Office, soon after its release of the film.